There are basically two kinds of plaster finishes – white plaster & colored plaster. We use the same white portland cement for all plaster finishes. But depending on the aggregates and pigments into it, they have different names – White Plaster, Pebble Finish, Quartz Finish, etc..
From stunning glass, to subtle earth tones; from a simple waterline, to a raised spa wall, your tile is a focal point of your poolscape. 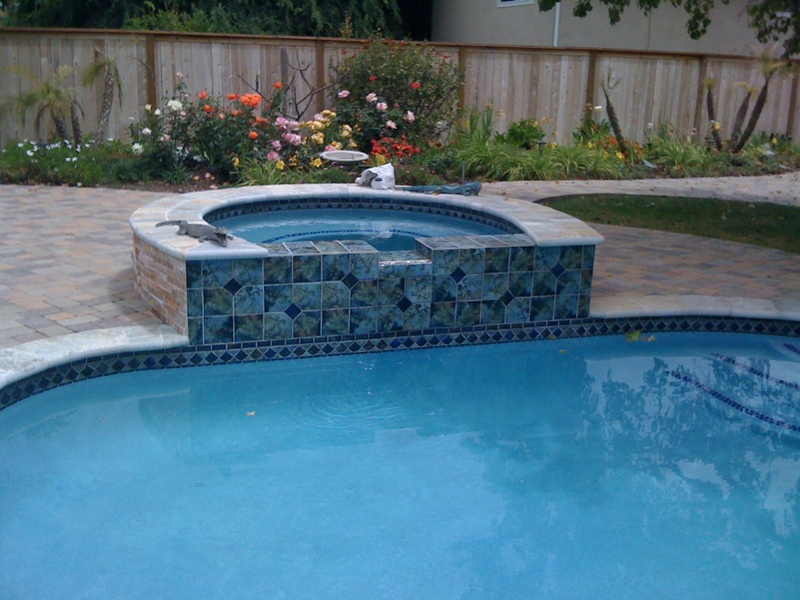 Coping allows your beautiful patio to integrate seamlessly with a pool. The variety of style options allow for a custom look complementing the different options that are available.